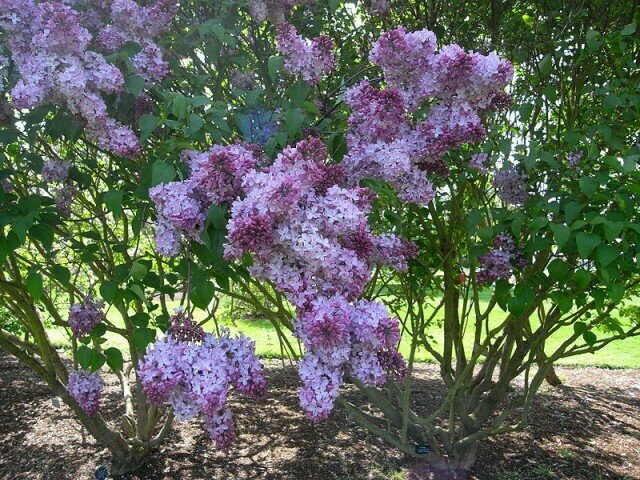 The Syringa, commonly referred to as the lilac, is a genus of flowers from the Oleaceae, or olive family. 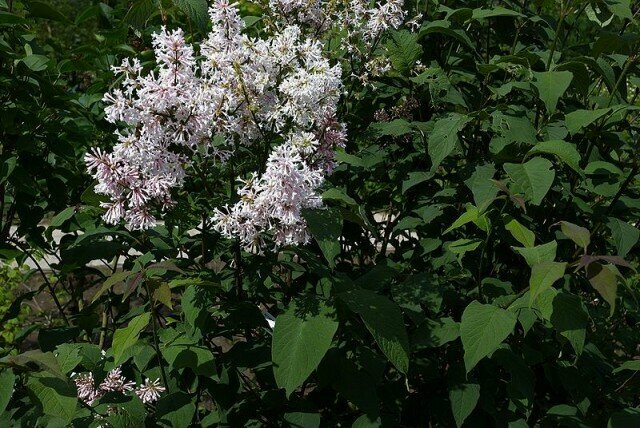 The syringa genus includes about twenty species. These flowering plants usually take the form of deciduous shrubs or small trees. 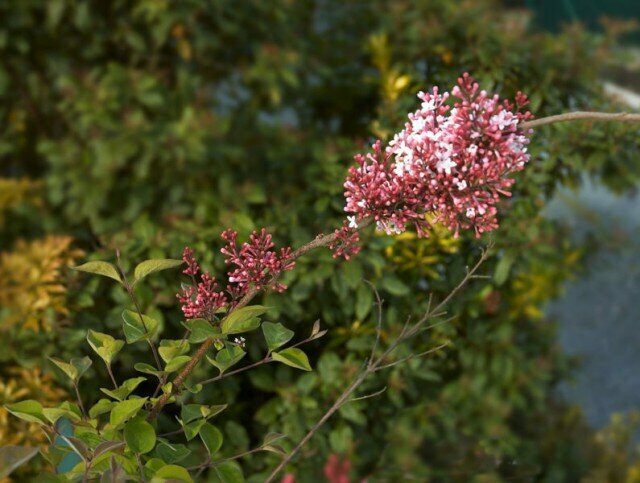 Lilac flowers are small and feature a four-lobed corolla. Most species feature flowers in various shades of purple, but there are also lilac flowers in white, pale yellow, dark pink and burgundy. Growing lilacs is not difficult, but it will take at least three years before the lilacs begin to bloom. It is rare for gardeners to grow lilacs from seeds. Typically, lilacs are purchased from garden supply stores when they are at least two feet tall. Some people prefer to propagate lilacs by taking shorter shoots from already existing lilac plants. To do this, gardeners dig deep and remove the roots from the mother plants before transplanting shoots to an alternate location. Plant lilacs in a slightly elevated location, in a sunny area. The soil should be well drained, because lilacs do not grow well in soggy areas. Before planting, you may wish to work a bucket of peat moss into the soil. This will increase the soil fertility. Lilacs should be planted about o­ne foot deep and at least five feet apart from each other. The hole for the lilacs should be deep enough that the roots will not be bent or snapped while being planted. o­nly water lilacs during periods of drought. When the lilacs are five years old and at least six feet in height, you will need to begin pruning them. Without pruning, lilacs become overgrown and stop flowering. When pruning, remove dead branches as well as any branches that are over three inches thick.